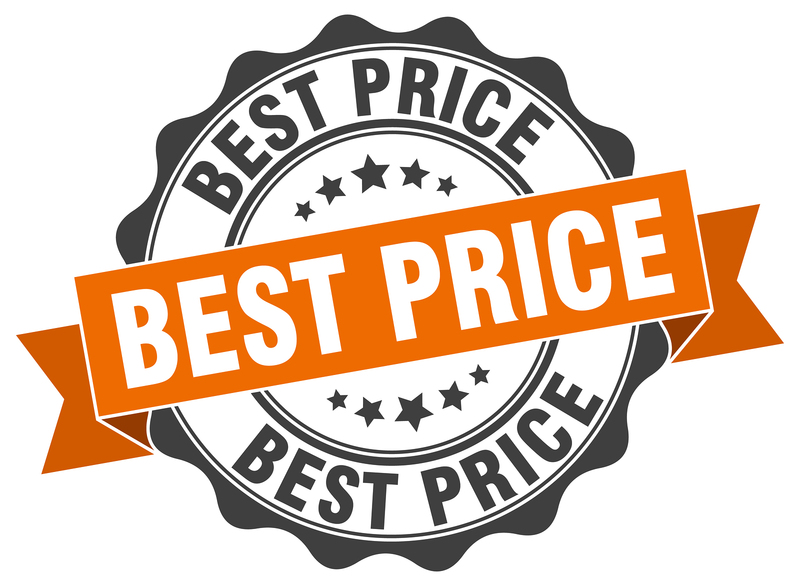 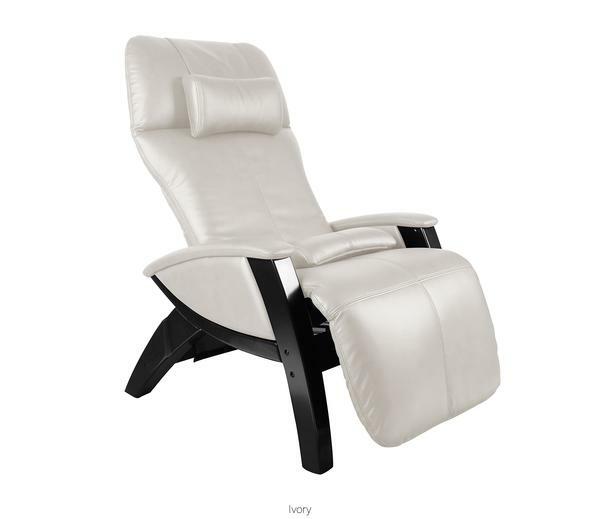 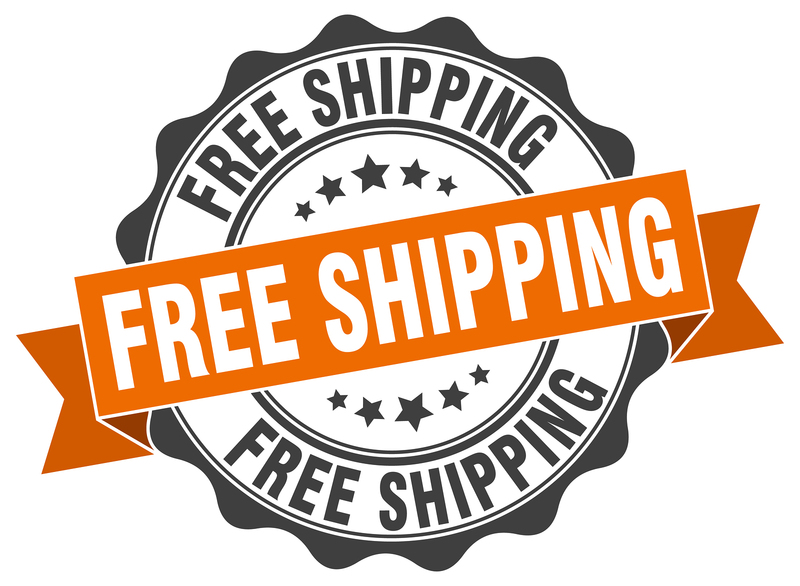 Cozzia: AG 6000 Zero Gravity Chair has a rating of 4.8 stars based on 5 reviews. 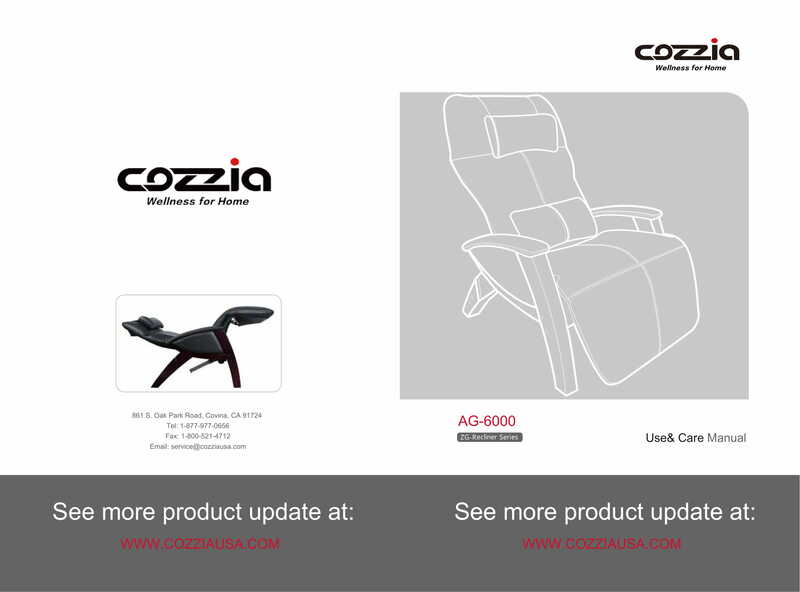 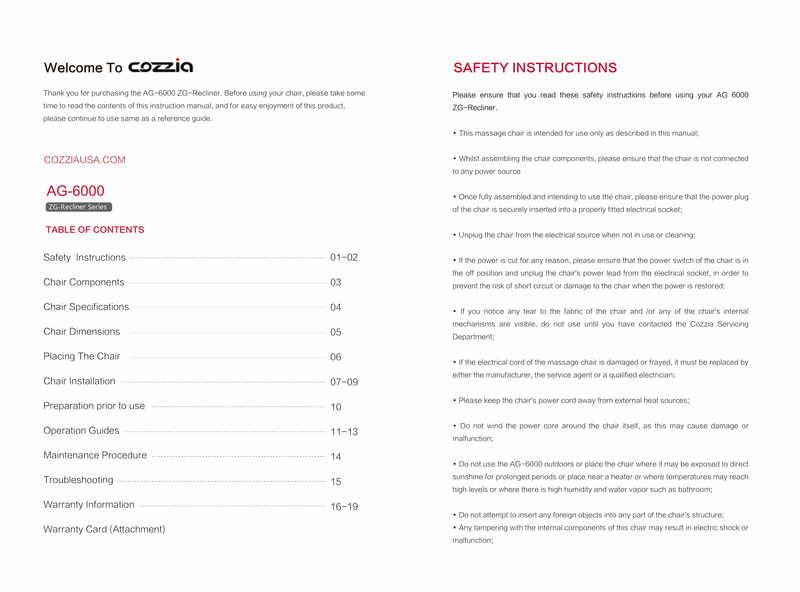 Why Cozzia: AG 6000 Zero Gravity Chair? 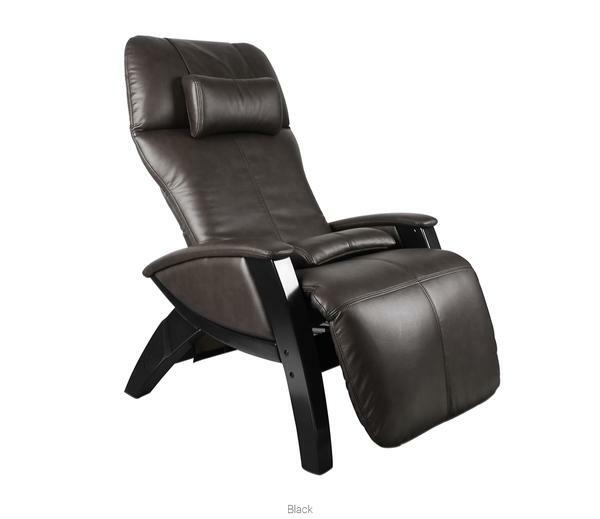 The Cozzia AG-6000 is a power zero gravity recliner which places your body in a neutral position, allowing your spine to decompress.